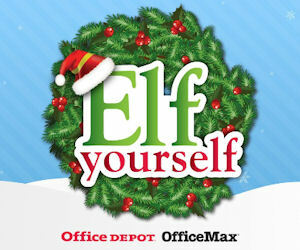 Today you can create a FREE Elf Yourself Holiday Video from OfficeDepot/OfficeMax! 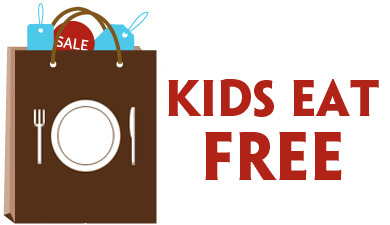 You can share your creation on social media, via email, or even purchase your video for $1.99 sent to your inbox. 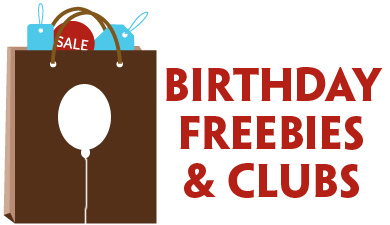 Previous Post: « Tribe Accessories $9.99 – $11.99 + FREE Shipping!